Welcome to the Bentham Line. The line diverges from the Leeds-Settle-Carlisle line at Settle junction, just south of Settle. Giggleswick is the first station (originally called Settle but changed to avoid confusion) and serves a picturesque village just outside the market town of Settle. Originally a Norse settlement, the village has many fine houses and an historic church with many fascinating features. Giggleswick School’s Chapel with its copper dome sits grandly on the skyline making a distinctive feature in the area. The village is just over a mile from the station is everyone’s idea of a picture-postcard Dales village. 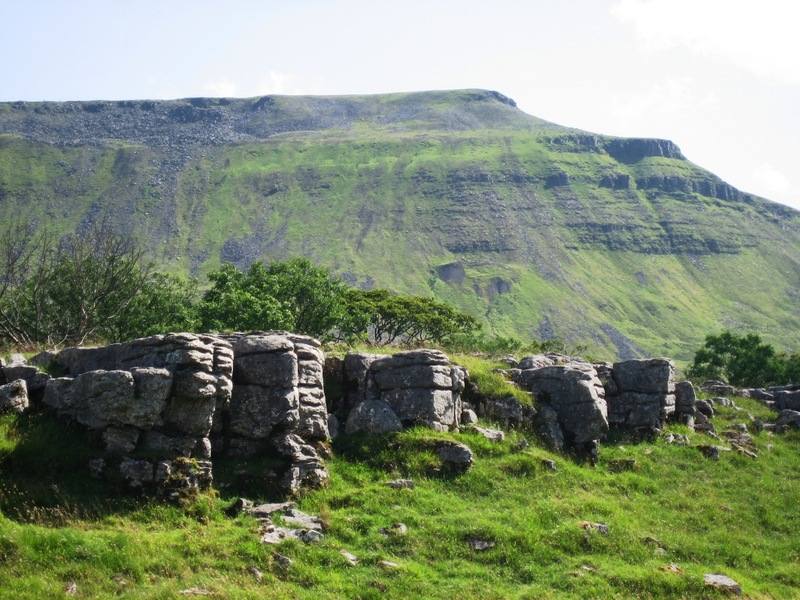 A useful starting point is the National Park Information Centre and from here you can follow a gentle nature trail via woodland and lakeside to Ingleborough Cave. Although Bentham is not essentially a tourist destination, it is an ideal centre for the exploration of lovely scenery and a starting point for many fine walks and excursions. 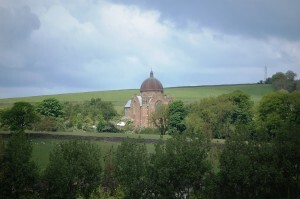 The Dales are nearby and the station is a gateway to the Forest of Bowland, designated as an Area of Outstanding Natural Beauty, which stretches away to the south. Bentham’s documented history goes back to the Domesday book of 1086, though the site of St John’s Church is even older than that and a Norman stone crucifix is preserved in the present church, most of which was built in 1823. By 1302 there were two separate settlements of High and Low Bentham and by 1306 Bentham was a market town. Population increased slowly but steadily from the 17th to the start of the 20th Century. Today Bentham is a market town with a weekly auction mart traditionally held on Wednesdays. A walk along the River Wenning provides a relaxing stroll between High and Low Bentham. A must for movie and rail fans, its famous station was the setting for the all-time favourite British film ‘Brief Encounter’. 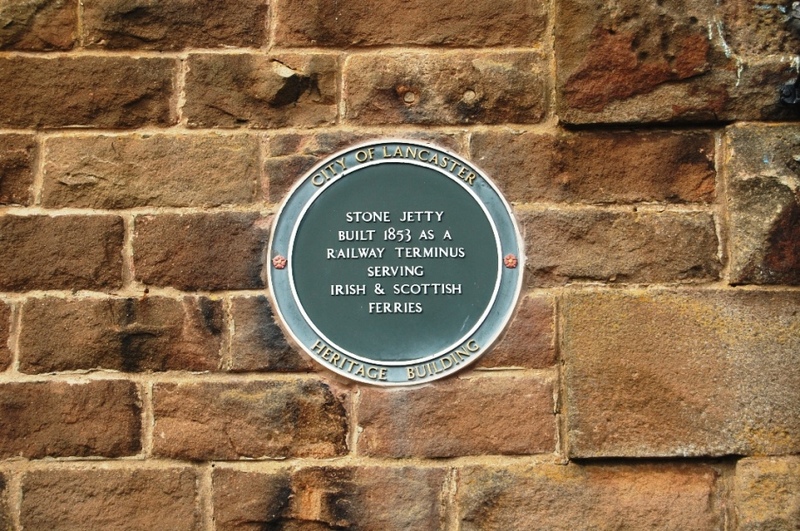 The refurbishment of this popular tourist attraction is now complete, with the Exhibition Hall and Gift Shop open and the famous station clock now restored to full working order. 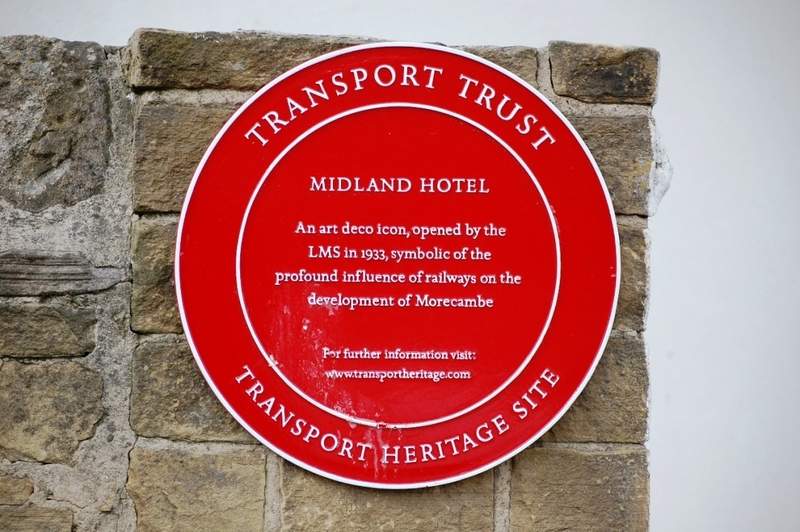 The final stage of the project, the ‘Brief Encounter Refreshment Rooms’ – an exact replica of the ones in the film – is now open. Lancaster’s distinctive skyline is dominated by the Ashton Memorial Folly, adjacent to which is the beautifully restored Edwardian Palm House, now home to tropical butterflies. The castle stands proudly over the city on Castle Hill with magnificent views over countryside and coast. There are many interesting shops in Lancaster’s compact centre and the City Museum and Maritime Museum provide a fascinating look back at Lancaster’s heritage. 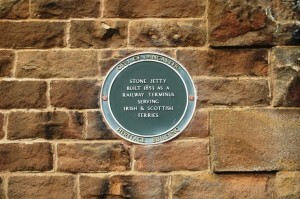 There are rail connections from Lancaster to Windermere in the Lake District and to the Furness Peninsula and Cumbrian Coast. 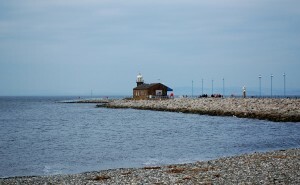 Morecambe itself has much to offer all ages and interests, from coastal walks to traditional seaside entertainment.There are many fine buildings and landmarks to admire, including the restored façade of the Winter Gardens, the Remembrance Garden and Cenotaph with its distinctive lion sculpture and the recently restored Art Deco Midland Hotel. 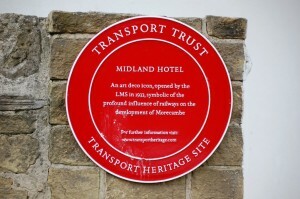 The Platform arts venue, and the Tourist Information Centre are both housed in the restored former railway station with its fine restored glazed canopy. 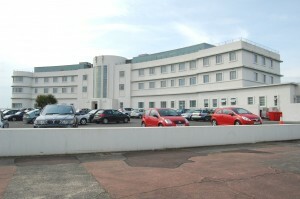 Modern attractions include the 20 lane ten-pin bowling alley and multi-screen cinema. Of course, Morecambe has countless seaside pleasures, with cafes, amusement arcades, rock & candyfloss stalls and fortune tellers. When all this excitement has left you a bit peckish, there are plenty of excellent value cafés and restaurants, including some of the best fish and chip shops in England! Whatever the season, on a fine day there can be no finer view in the whole of this Fair Isle than that enjoyed from Morecambe Promenade looking out over the Bay to the Lakeland Hills beyond. 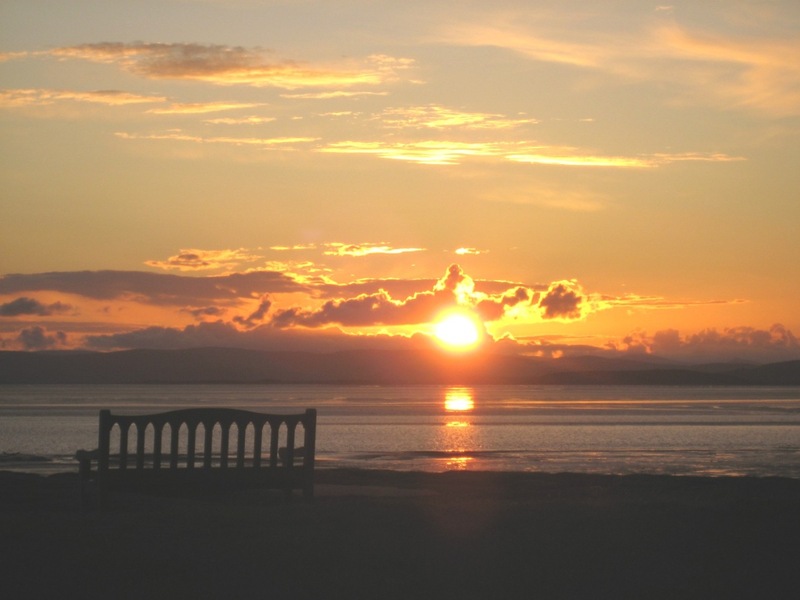 The resort is also justly famed for its breathtaking sunsets, best admired from the seafront, with five miles of level promenade offering a magnificent stroll through its past, present and future (now imaginatively illuminated at night). 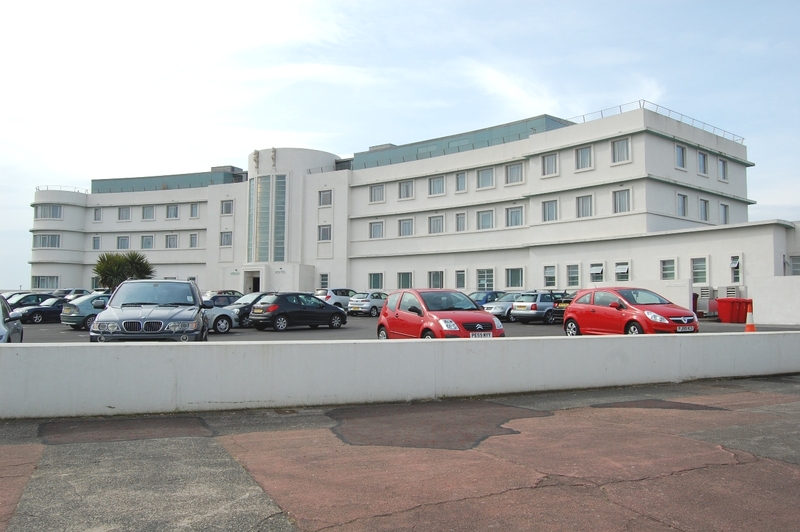 New car parks along the seafront allow you easy access and superb viewpoints to soak up those panoramas across the Bay. 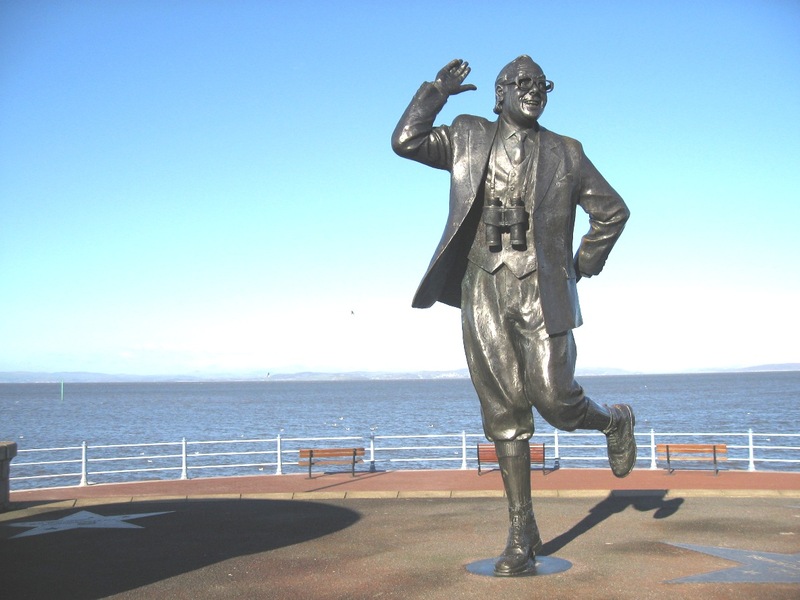 Morecambe Bay is a breeding ground of international importance (for birds on long migratory flights), making Morecambe a paradise for birdwatchers, and the seabird theme has been carried ashore in the innovative, award-winning TERN public art project, which began with the now world famous Eric Morecambe statue (he was President elect of the RSPB). Recent additions include the ‘See Wall’ (a visual depiction of the various levels of life within the Bay), and the ‘Moon Walk’ next to the Clock Tower (emphasises the influence of the Moon on the tides and environment of the Bay). The ‘Poem Path’ (known as The Flock of Words) runs through the Festival Market car park, featuring sayings, poems and literary extracts relating to the environment and bird life of the Bay. 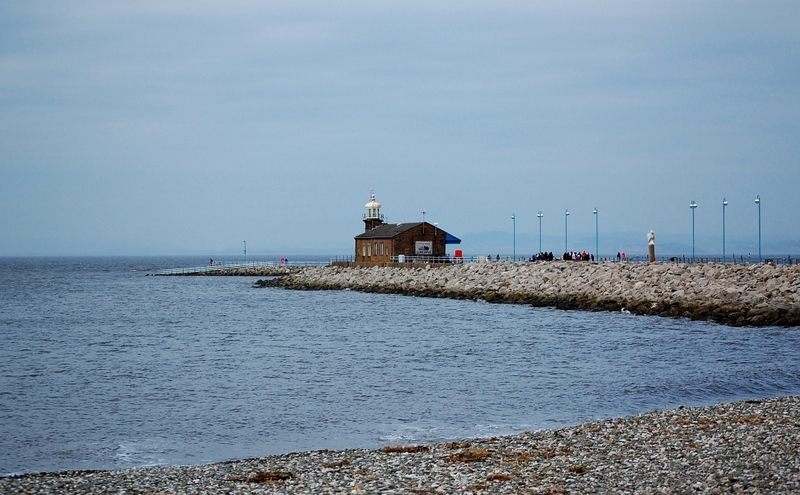 The much admired Stone Jetty incorporates the TERN project with inventive themed pavement games and sculptures all along its length, including hopscotch, a maze, mysterious egg-shaped stones, riddles, and a huge, mythical bird. A few yards further up the Promenade, the Eric Morecambe statue has quickly become Morecambe’s favourite attraction (since being unveiled by the Queen in 1999), as who could resist the chance to pose for a photograph in suitable one-legged pose alongside sculptor Graham Ibbeson’s life size statue of the great man? 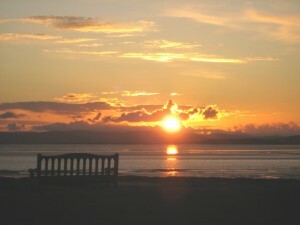 Happy Mount Park is a typical symbol of Morecambe’s re-birth. Originally created in the 1920s, the park has been a source of joy for generations of visitors, and thanks to a massive improvement programme it has been restored to its former glory. You and your family can enjoy many attractions including the fabulous paddling pool, play area, multi purpose sports surface, crown green bowling, lovely café (open all year round) and picnic areas.